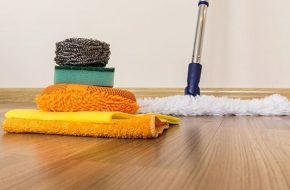 Bond Cleaning Melbourne stands 100% End of Lease cleaning Melbourne, Vacate Cleaning Melbourne, Bond Cleaning Melbourne. 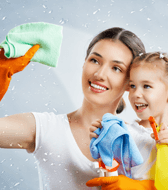 We provide 100% bond back cleaning guaranteed with no matter of what condition of the house is. We are specialised in providing 100% End of Lease cleaning Melbourne, Vacate Cleaning Melbourne, Bond Cleaning Melbourne service. 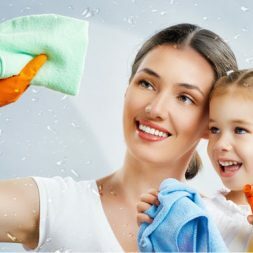 Not only do we provide bond back guaranteed, but also give them trust for future cleaning. 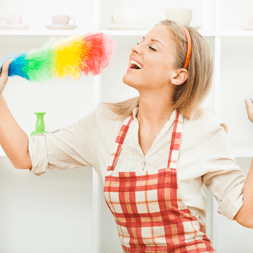 We know what points and corners should be taken for end of lease cleaning. We also know about real estate agent eyes where he will be putting their hands and keeping their eyes. We will give you bond back guaranteed inside of the house for five days. We will give you written bond back guaranteed, so you don’t need to worry about anything. For us End of Lease cleaning in Melbourne means bringing 100% bond back. 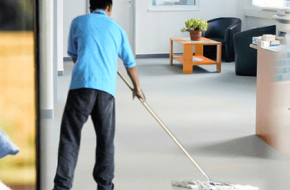 We are experts end of lease cleaning Melbourne, vacate cleaning Melbourne, exit cleaning Melbourne, bond cleaning Melbourne, move out cleaning Melbourne. We offer 100% bond cleaning guaranteed. 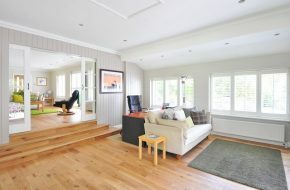 If your real-estate agent is not happy with cleaning then we will come back and clean it for you. Our prices start from $159 and we don’t charge extra on weekends. We have professional & customer friendly staff who can help you to get your 100% bond back without any questions. Expert in move out cleaners and walls mark cleaning. 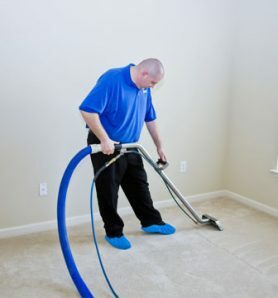 He is expert in vacate cleaning and carpet steam cleaning. He has been having since 6 years of experience in end of lease cleaning. Best End of lease cleaners in the town. Appreciate your time and efforts. highly recommended to all my near and dear ones. Great people. They were on time. did a great job and I got my money back for bond.. highly recommended to this company. 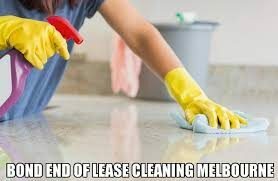 End of lease cleaning Melbourne has done a great job yesterday. They have spotted everything with walls mark cleaning. I really appreciate it. It was the last call and they helped me out. The agent has passed my bond. 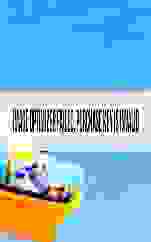 Thanks, heaps. will recommend to all my group. 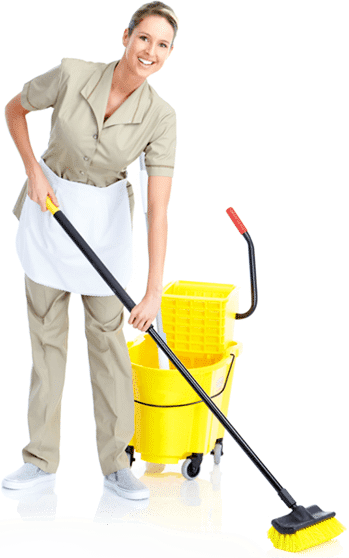 Melbourne Bond Back cleaning provides 100% bond back cleaning guaranteed in Melbourne. Our prices start from $159. Book online and get 10% discount.